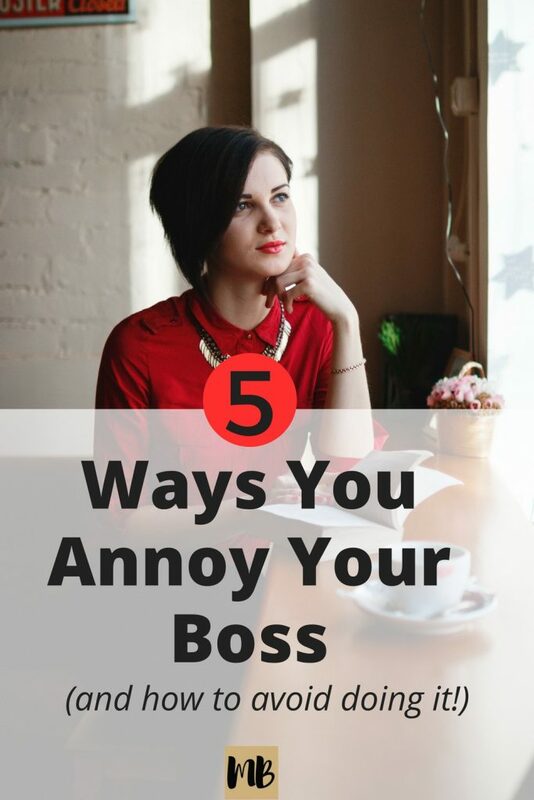 If you want to keep your boss happy, avoid the following behaviors. There is nothing more frustrating than when a direct report skips over your head. As a people manager, you are responsible for keeping your boss informed about the activities of your team. When a direct report skips over your head, they put you in a situation where you are not only out of the loop but you also cannot control the message that goes to your boss. Let your boss know about any and all interactions with their boss, as soon as they occur. 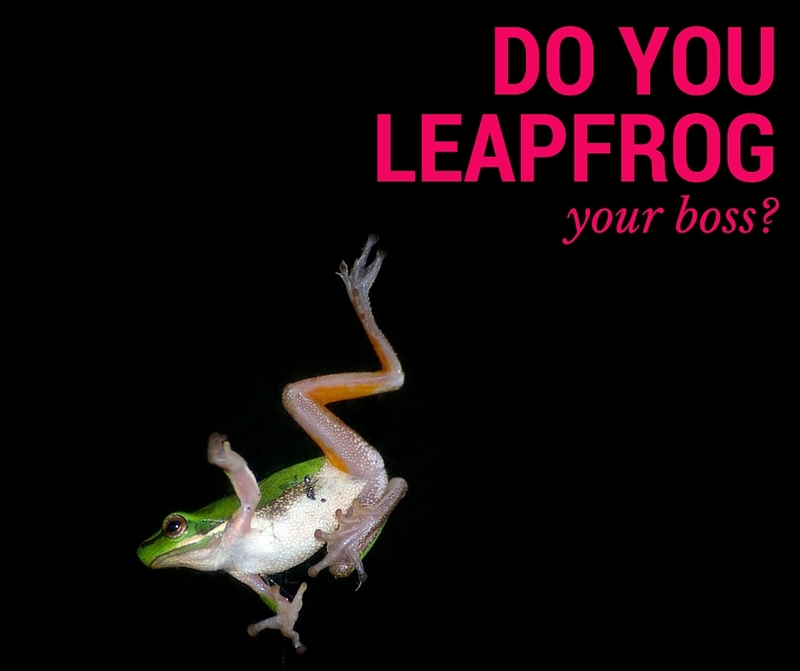 It may sound crazy but your boss will appreciate the heads up. The greatest tool you have as a boss is your ability to delegate. Bosses that are unable to delegate work to their people are overwhelmed and frankly, poor bosses. Employees need the opportunity to work on tasks outside of their day-to-day responsibilities for the challenge and bosses need the freedom to manage their team and not bury themselves in their work. Before a manager will delegate important work to you, they need to be sure that you are reliable. The assignments that are delegated down from bosses usually require initiative from the employee to figure out. They often have been passed down the chain of command a few times and by the time it gets down to the employee, the actual ask might be unclear. Bosses need to know that their employees can sift through difficult or vague instructions and get the job done. Your boss likely needs to return the assignment to their boss by a specific time and needs to know that they can count on you to deliver. You likely have worked hard to prove your reliability to your boss, don’t lose it. Keeping your boss informed makes them happy and also helps them effectively do their job. 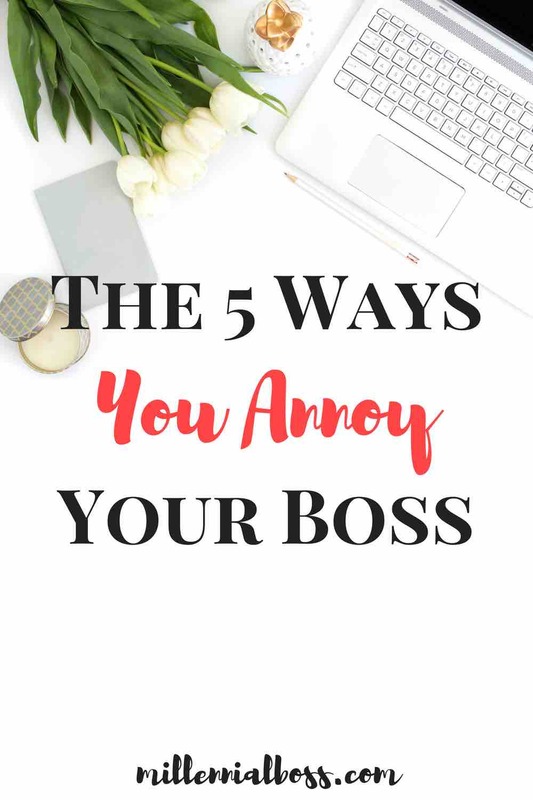 Some employees prefer to not bring their boss in when certain problems happen because they want to prove they can handle it by themselves, they don’t want to bother their boss, or they don’t think the issue warrants an escalation. This thinking will hold you back. Your boss knows you can handle issues on your own but they still appreciate the heads-up when they are happening. They can be more effective if they are up to date on the latest happenings in the project. Letting your boss in on project issues not only helps them better do their jobs but also helps you. When a manager watches their employees work through a difficult issue, they get a chance to see their conflict resolution and decision making skills first hand. At year end, they can vouch for their ability to navigate difficult situations and include that information in their review. For this reason, keep your boss informed. Stop by their office and/or forward them important emails as FYI. Make sure your boss is prepared to answer any questions that come his or her way and that he or she is able to effectively make decisions for the department by staying informed. Managers will often have at least one employee that will try to undermine their authority. Sometimes more senior employees on the team will vocally express their disapproval of a decision and it puts the manager and more junior employees in an awkward spot. The junior employees are torn between the senior person they look up to and their boss. As a manager, you rely on certain influential team members to help you execute your strategy for the team. You realize their influence on the team and want them to help you achieve your goals for the team rather than work against you. If you have been the employee in this situation, realize the benefits that you will gain by making your manager’s job easier. If you become your manager’s right-hand man and trusted ally, you will likely move up more quickly in the office than if you fight them to prove your point. Sometimes employees don’t act on the feedback that they are given. It could be that they are only hearing the good and blocking out the bad, that they disagree with the feedback, or that they don’t know how to act on it. Sometimes employees don’t realize they are receiving feedback at all, because it doesn’t come in the form they are expecting. Managers will not always give situational feedback like the former. General feedback like the latter should be expected and acted upon too. 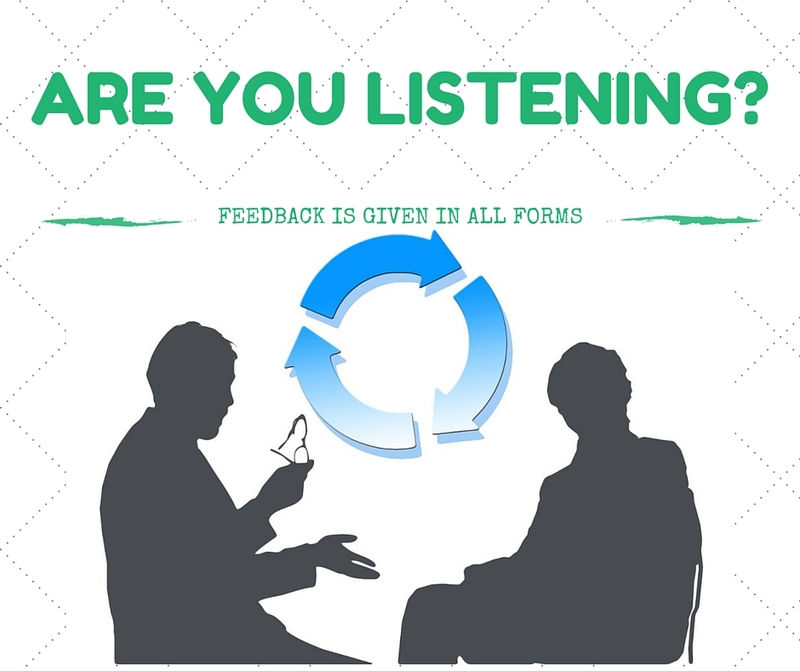 Sometimes employees don’t pick up on feedback because it is delivered indirectly. For example, your boss and peers may not always tell you outright what you need to work on but could imply it through their actions. It’s your job to pick up on the clues. The most frustrating thing about hearing feedback is that it’s not always true. In those situations, you still have to act on the feedback and take steps to address it (or the perception of it). Shoe that you are listening and open to change. Even if you disagree with the feedback you are given, it’s still very important that you address it, because that perception of you is out there even if it’s untrue. Taking feedback well and being “coachable” are two qualities that managers highly desire in their employees but are difficult to find. Interactions with your boss should always be positive! Become your boss’s right hand man by avoiding these annoying behaviors and be rewarded. Managers, what are your biggest pet peeves with your team? 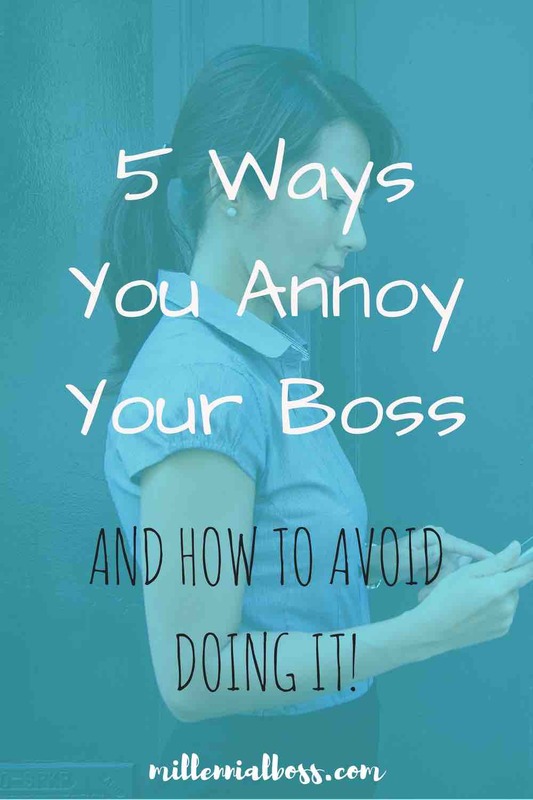 Employees, can you tell when you’re annoying your boss? Hi Julie – this is a great list! I manage a small team that includes a lot of people who are working their first corporate job. It’s really annoying when people bring their phones to meetings, set them on the table, and then check every notification or respond to texts. It’s important to focus on the people and topic and be present. Totally agree! Although, I recently started working for a tech company and the traditional office rules I used to know have been thrown out the window! Phones are on tables, emails start with hey, it’s super weird! I’m still getting used to it.